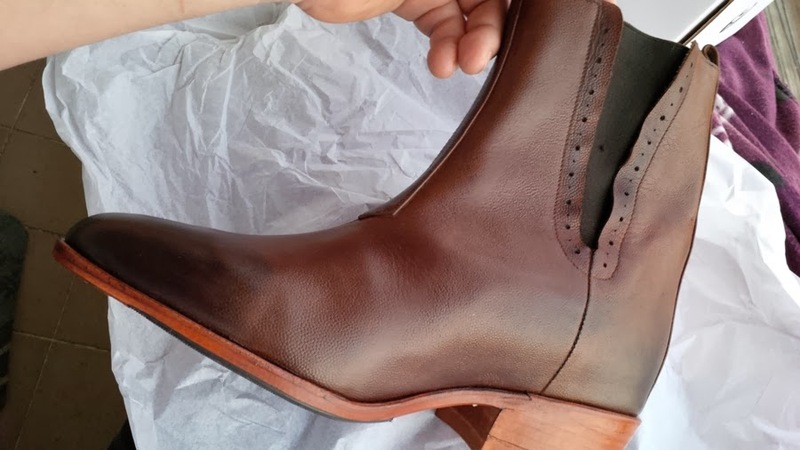 Our most fashionable Cuban Heel Boots, the Fashion Boots - Tyler, for today’s modern men features full grain leather available in a variety of colors. 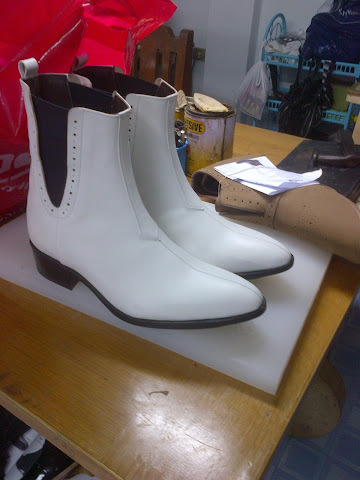 Simply choose or type in your favorite color above and we will source the best high quality leather for you. 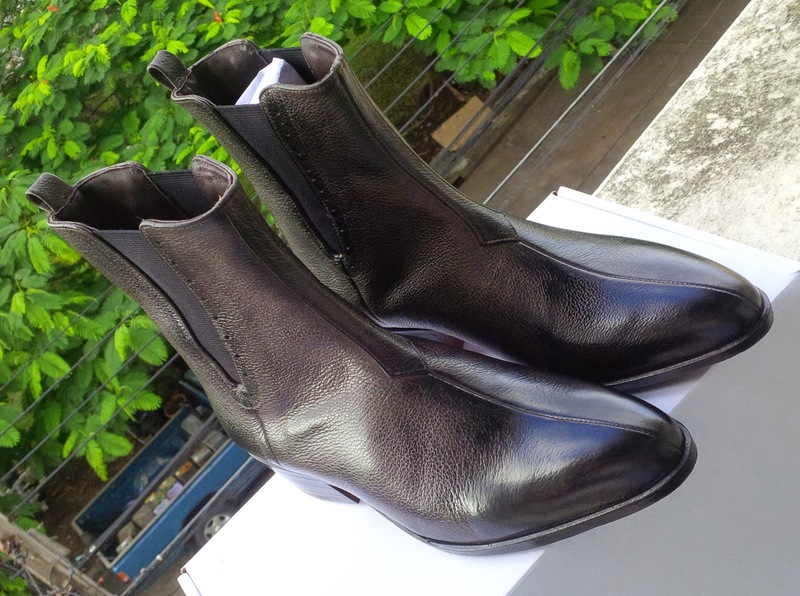 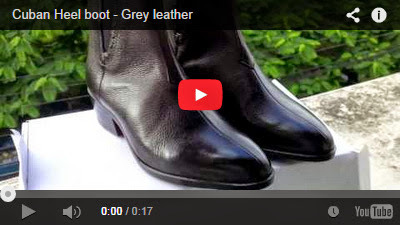 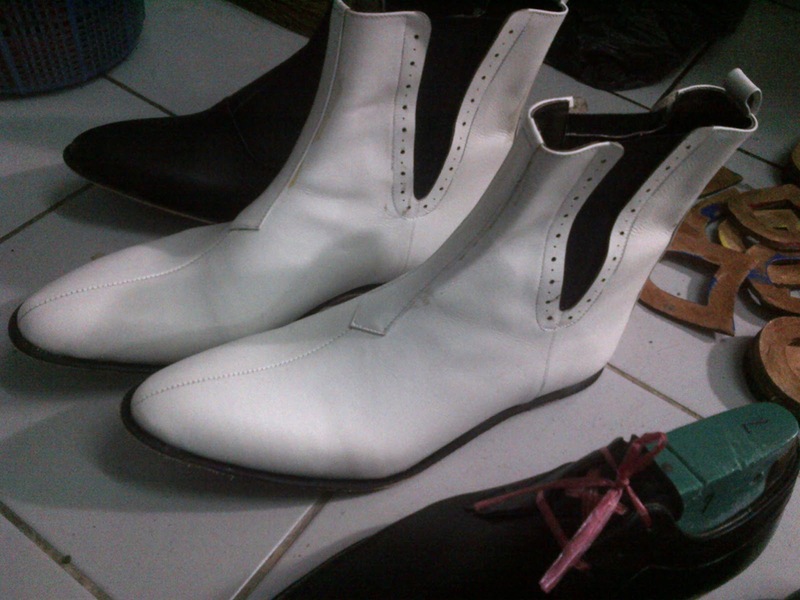 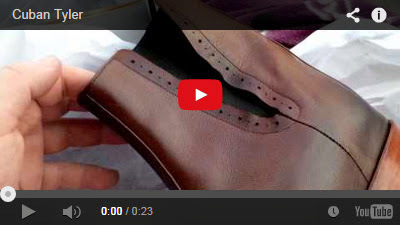 As always you will be kept up to date as the fashion boot is handmade to your taste. 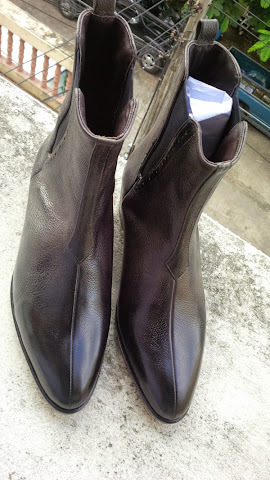 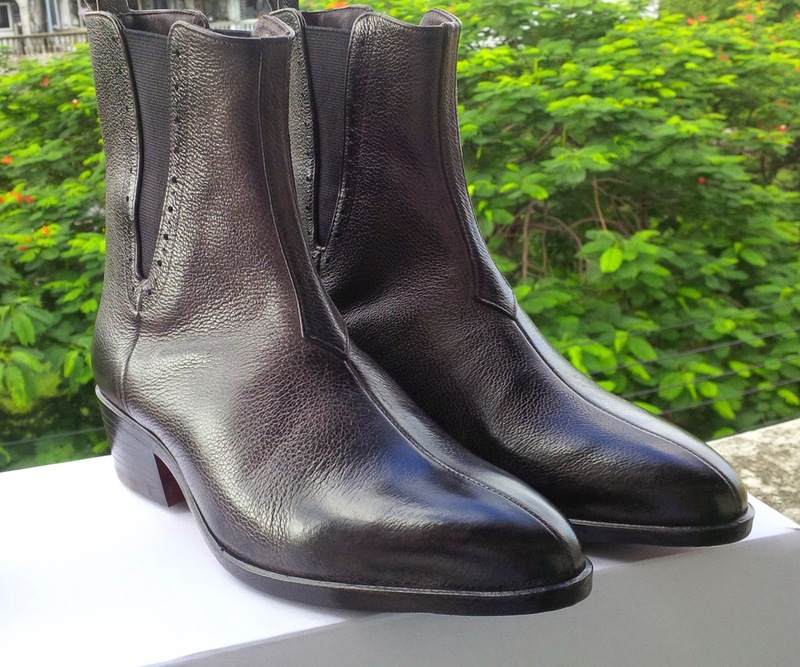 They sport a similar shape to the Winkle Pickers Boots and in some European subcultures, these Cuban heel boots are also known as “Pikes” and “Pointies”.